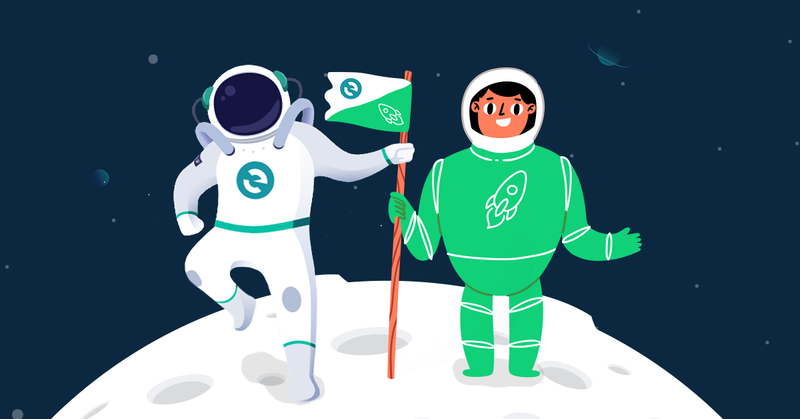 To kick off 2019, we at Changelly are happy to announce our partnership with one of blockchain technology’s pioneers – MyEtherWallet (MEW). As part of this collaboration, Changelly’s multi-swap functionality is now included in MEW’s newly reinvented wallet interface named “MEW V5”. Next Post:Tether (USDT) Price Prediction: How does it work?